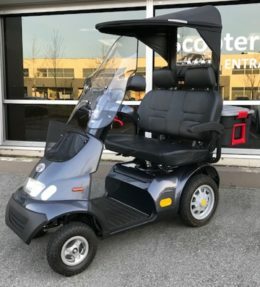 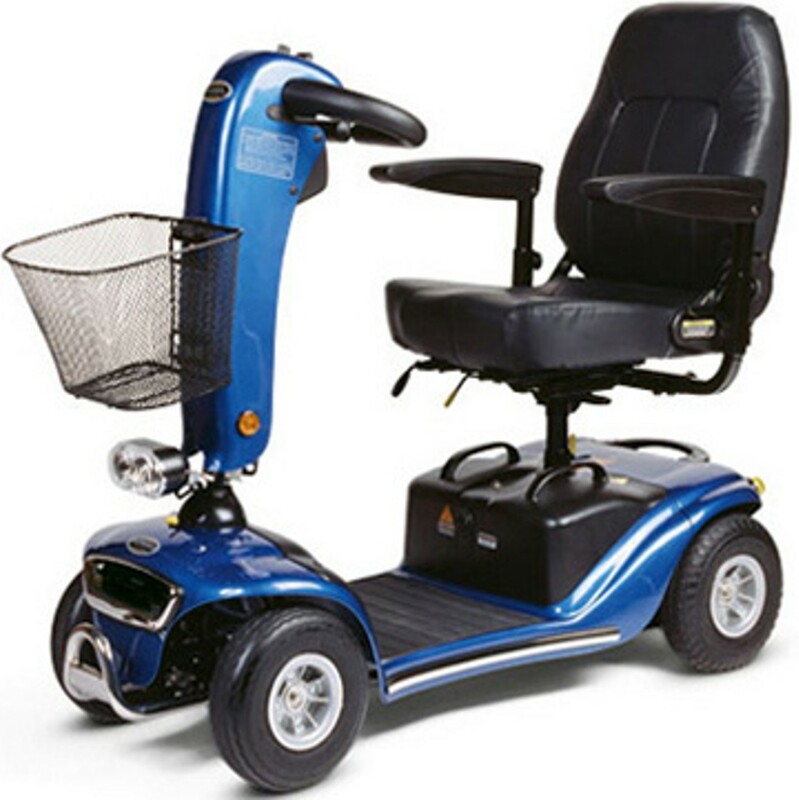 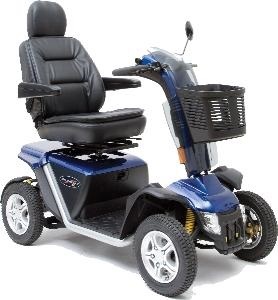 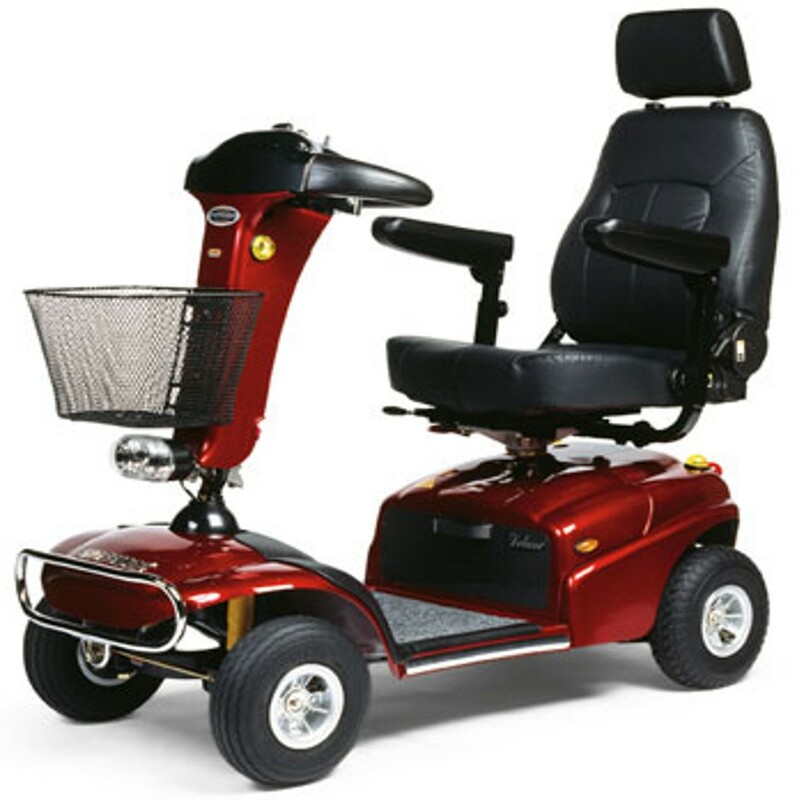 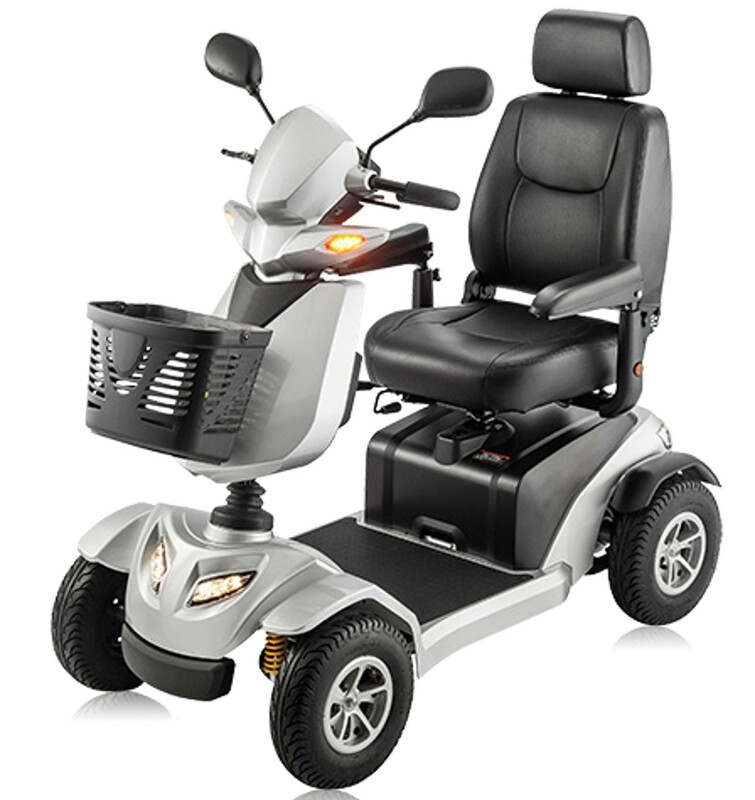 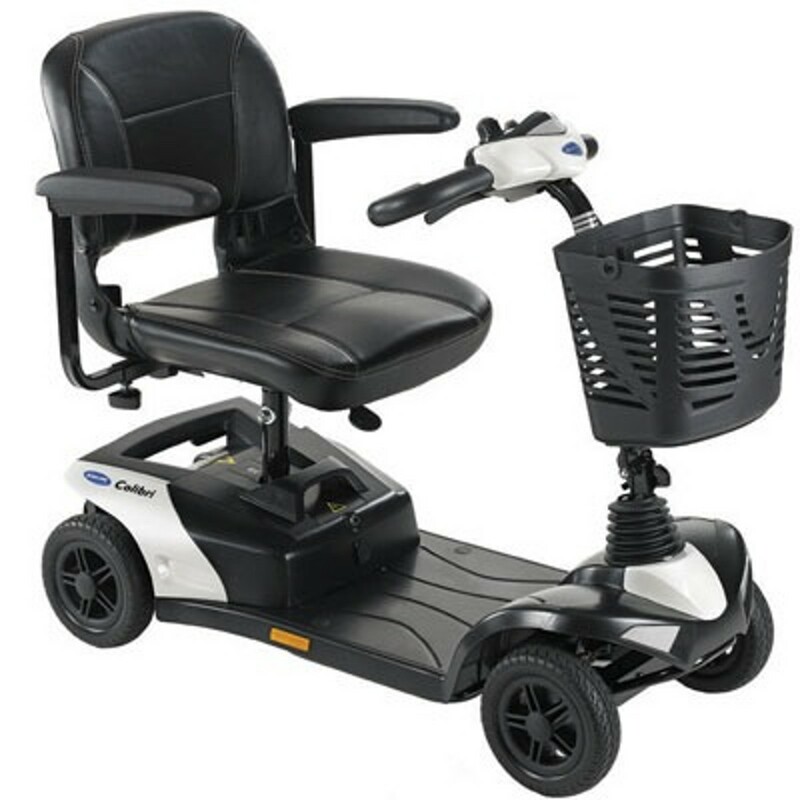 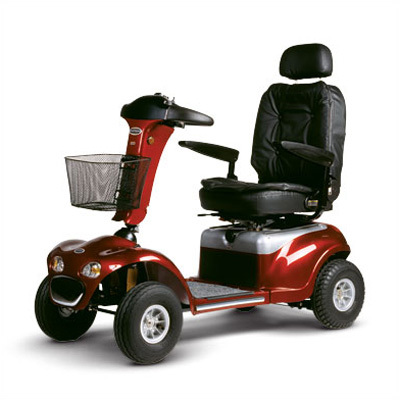 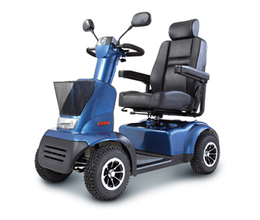 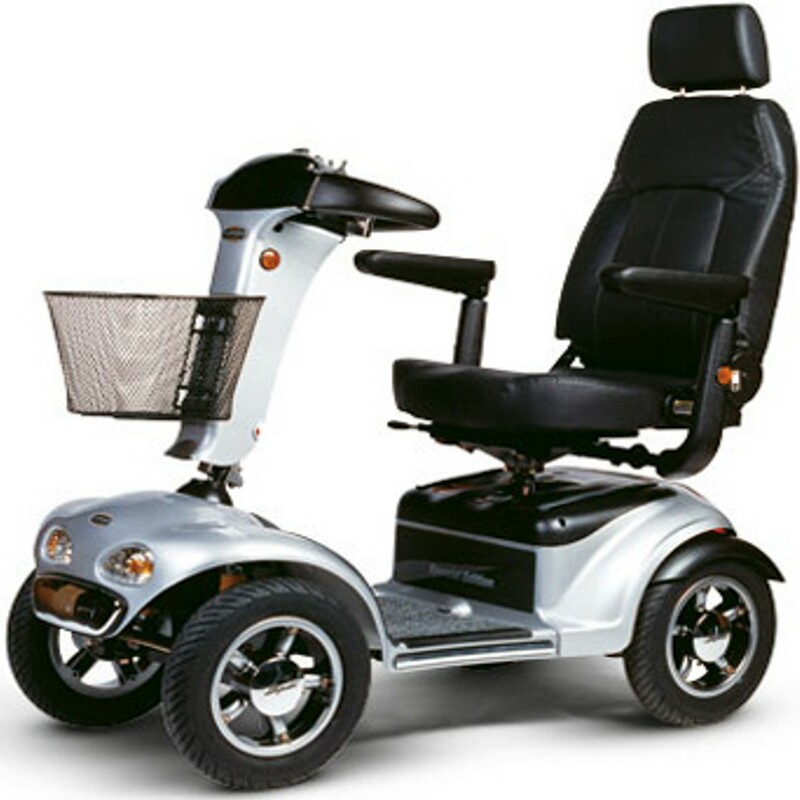 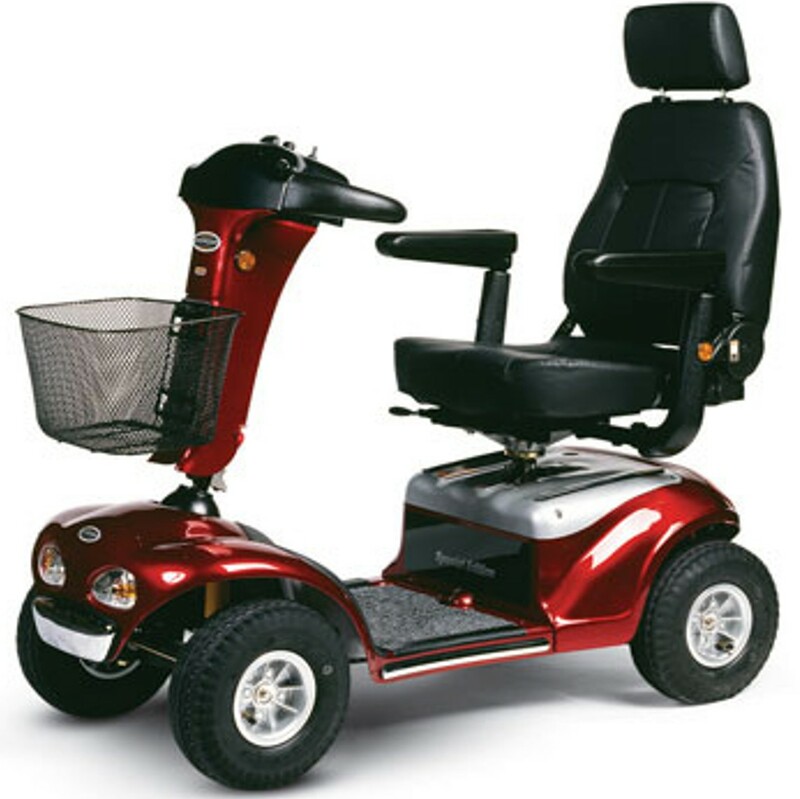 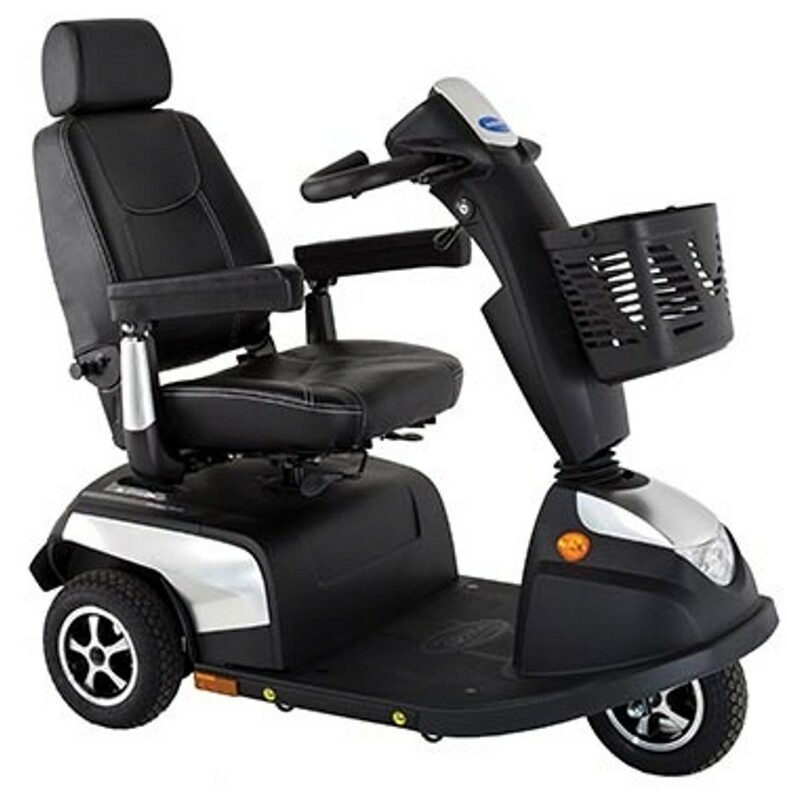 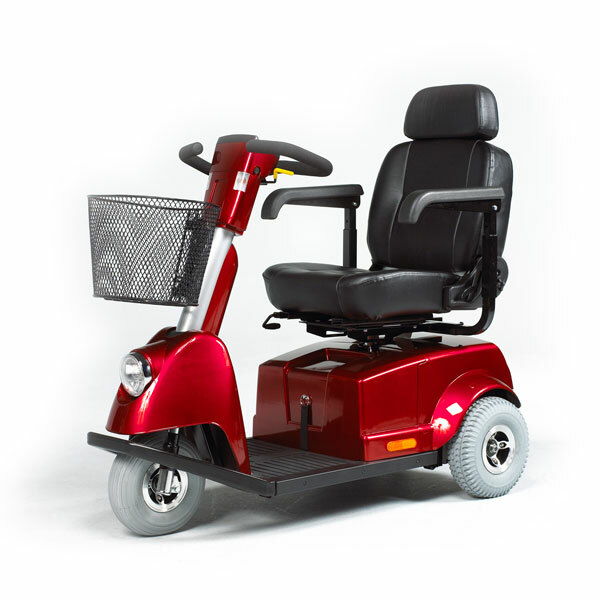 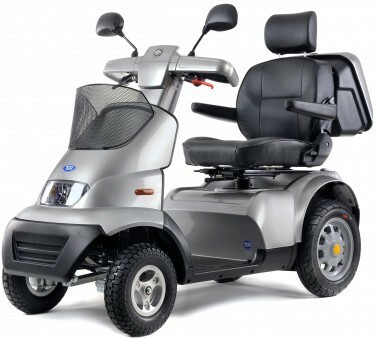 Your personal mobility vehicle (PMV) can give you a new sense of independence to go places just like other people, every day. 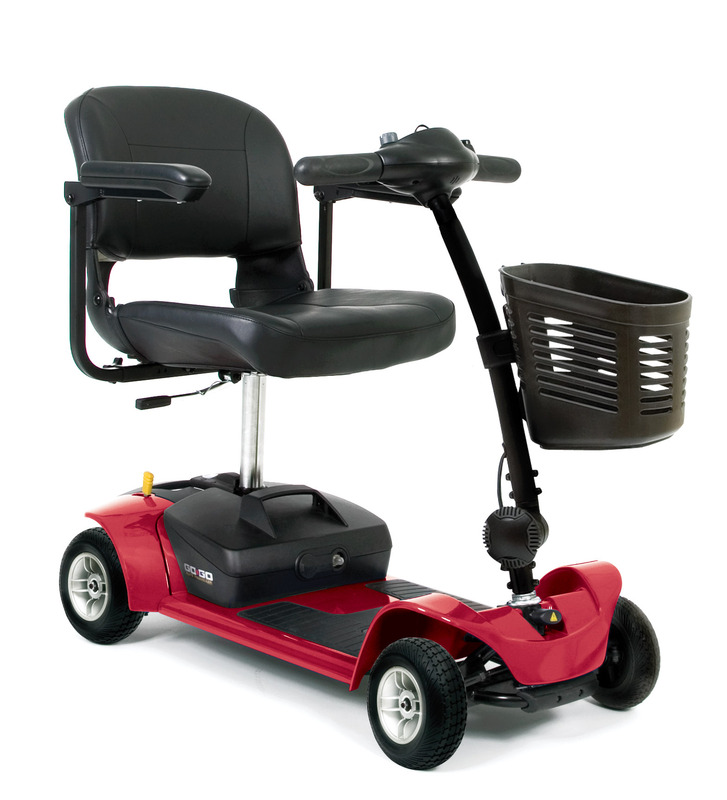 Whether its a walk in the park, shopping, or just being outdoors. 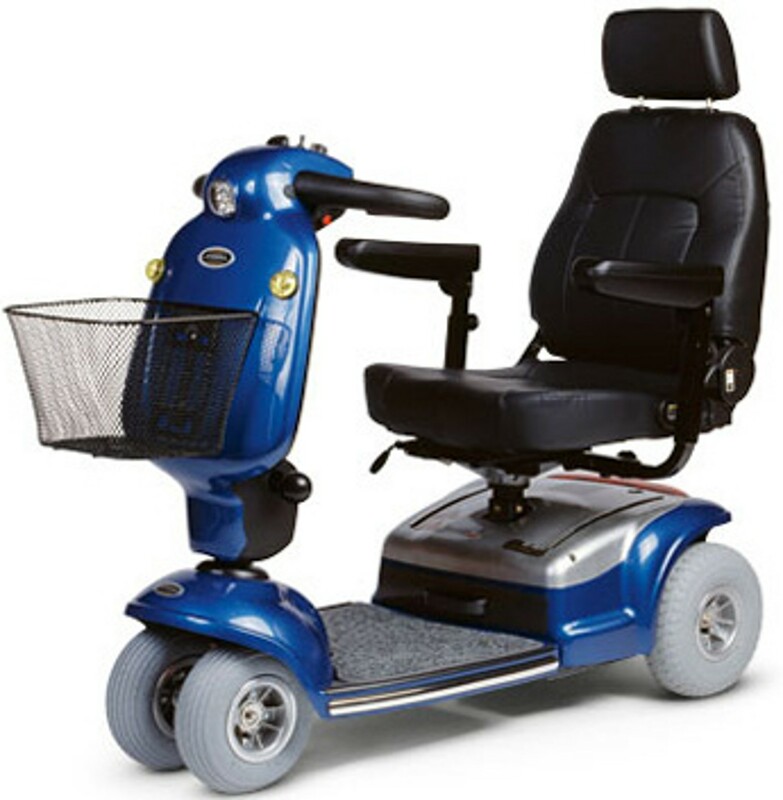 Its a great feeling! 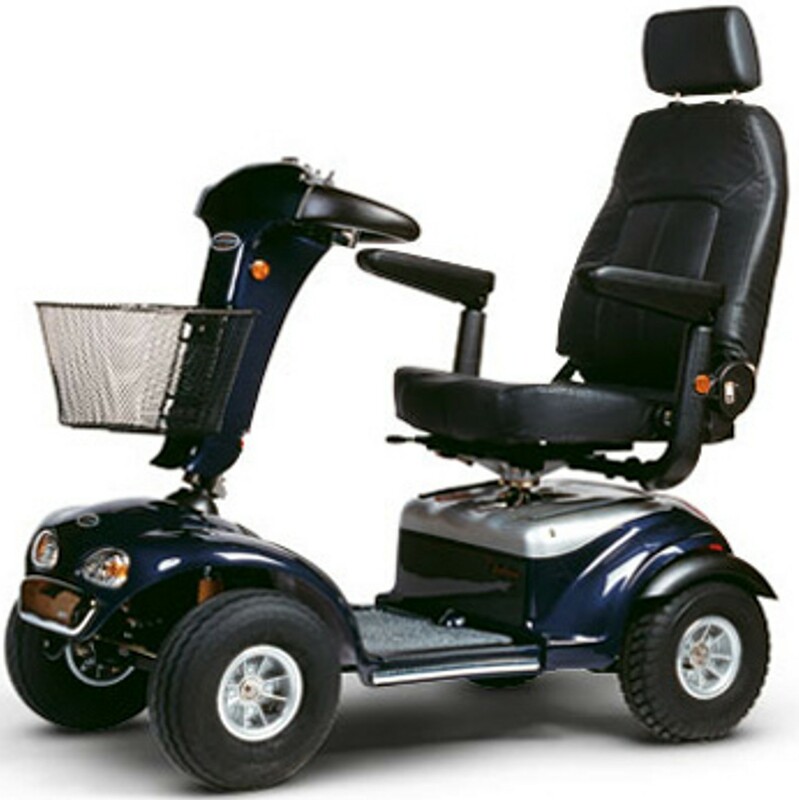 Use your personal mobility vehicle(PMV) often and expand your horizons! 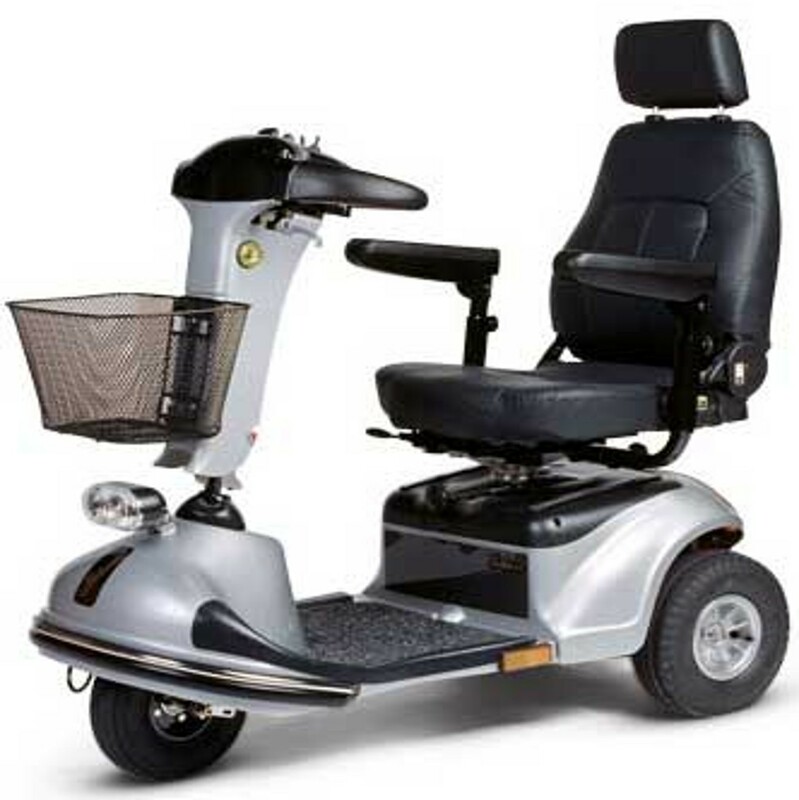 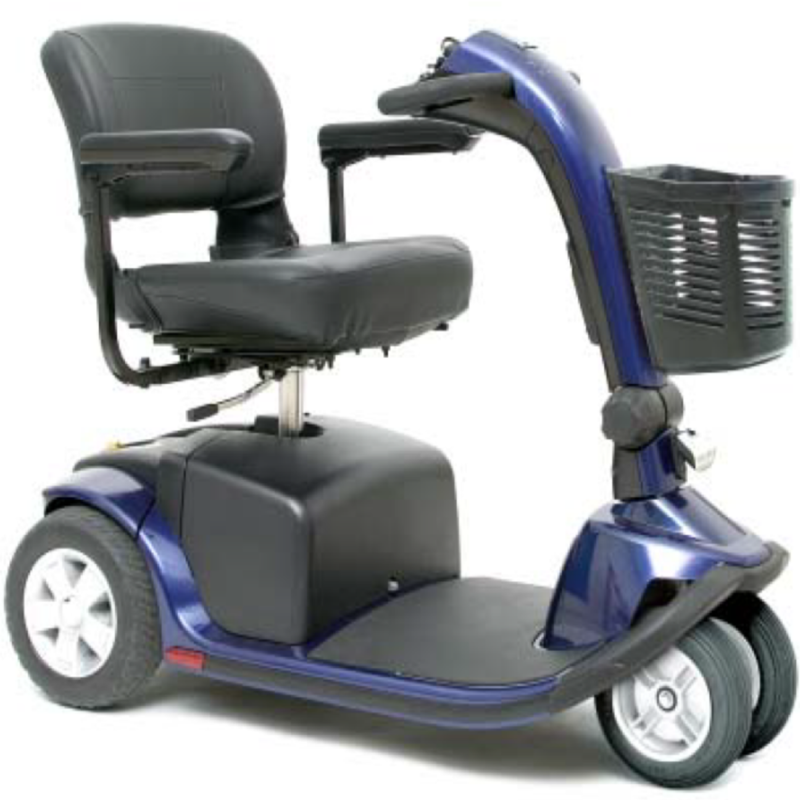 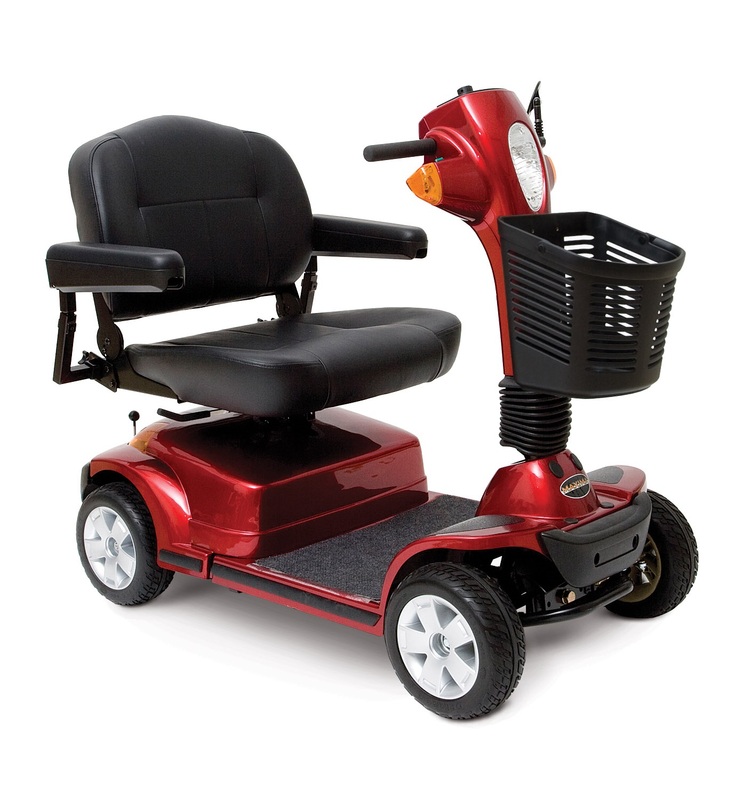 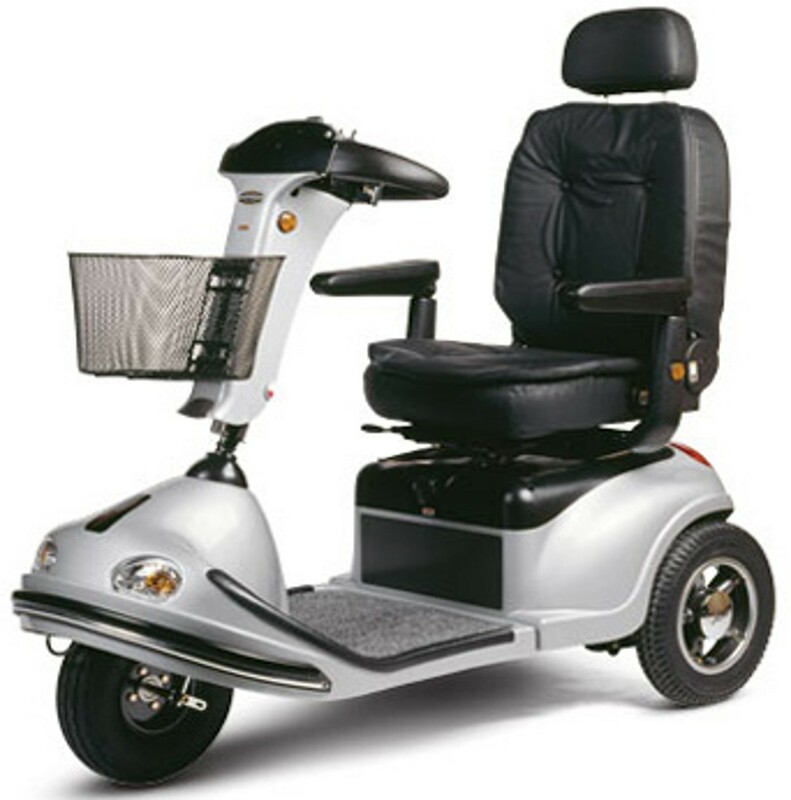 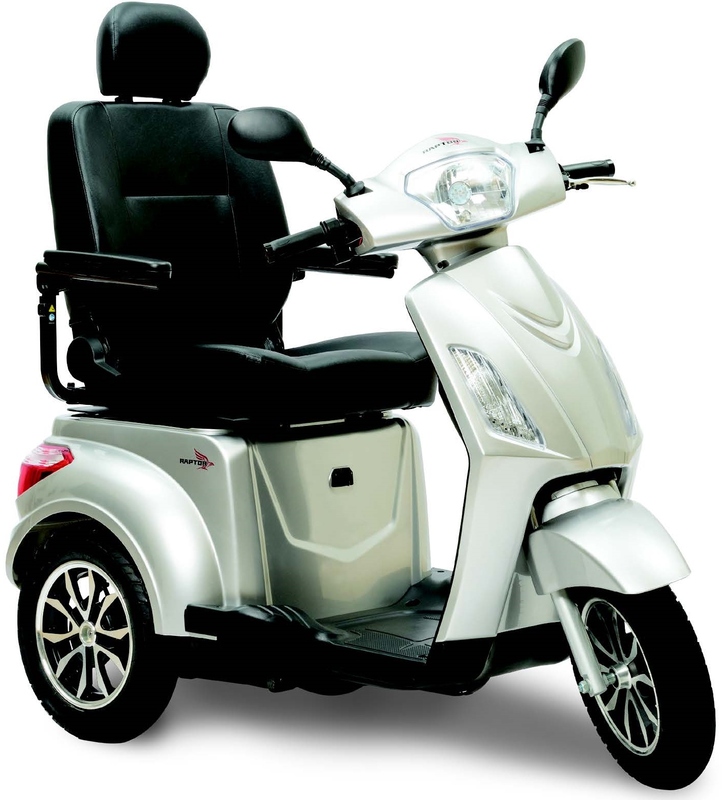 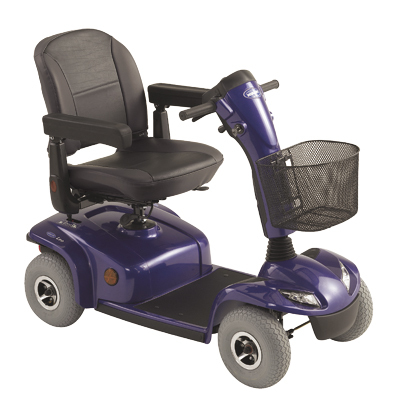 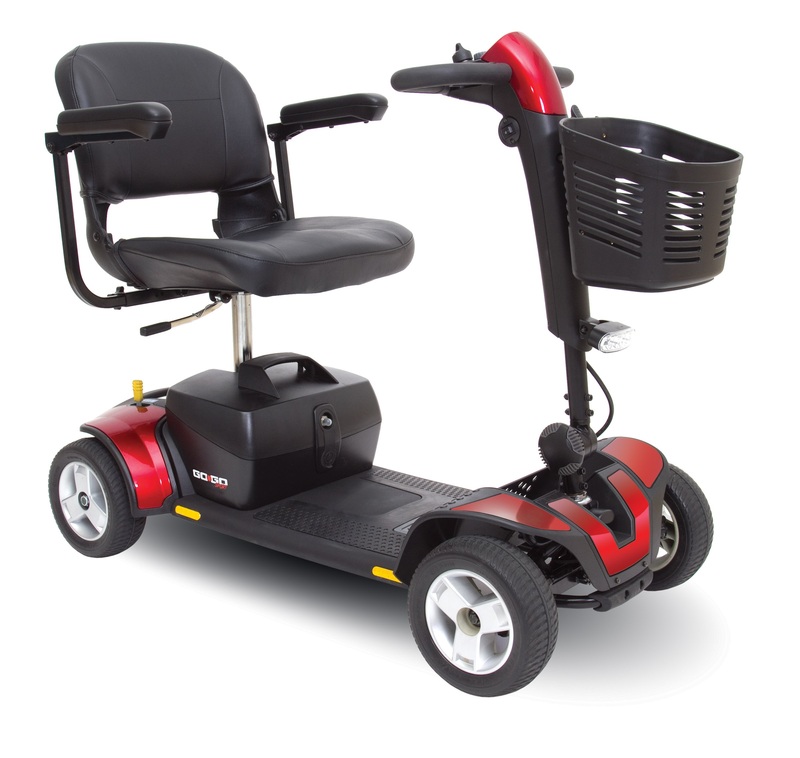 However, there are some safety tips you should take note of when deciding to use a mobility scooter.